Eavestrough services can keep these things from arising sooner than what they should, but if you see more than a dozen sections that have rust spots, holes and cracks, it might be time to replace the whole gutter. Finding nails and screws in the ground almost guarantees you have a problem. Over time, the screws and nails that fasten the gutter start to loosen from the fascia. It isn’t difficult to replace the screws, but in some cases, you may want to call an eavestrough installer because they can fix the problem much sooner. 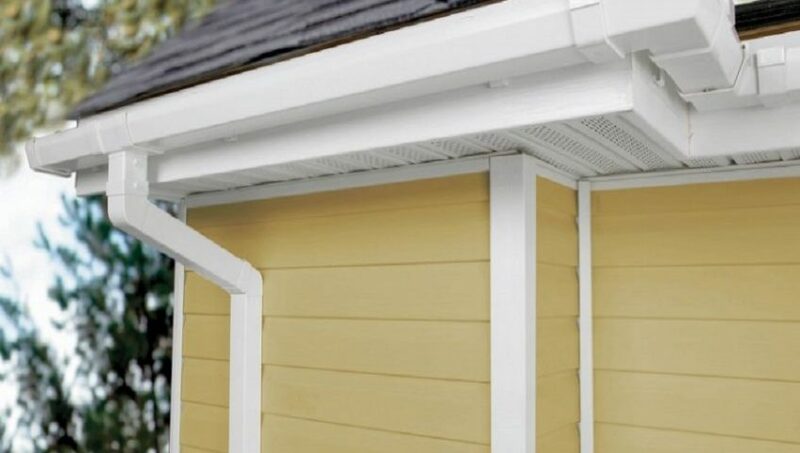 When the gutters start to pull away from the roof, the water can begin to go over the edge and onto the trim and siding. Peeling paint indicates that it has happened for a while, and you may want to have an eavestrough installation done. For those who replace their gutters, you may want to consider eavestrough cleaning services occasionally. You will have peace of mind because your gutters will last as long as what they were designed for, but they could also last even longer. This depends on how well you have taken care of your gutters and what you do to keep them in good shape.